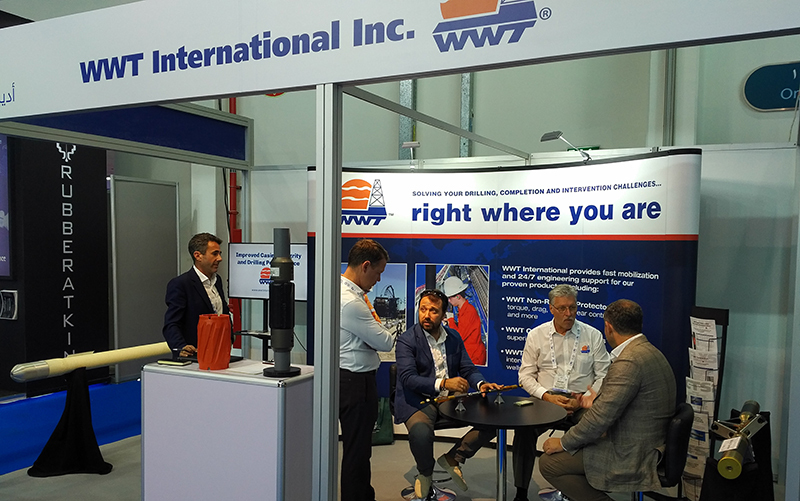 WWT International (WWT) solves many of the challenges encountered in drilling, completion and intervention work. We excel because of our ability to listen and rapidly respond with innovative products and services for the specialized applications of our customers. We are known for our ingenuity, integrity, excellence and the strong relationships we form with our customers. We are passionate about their success, and that’s why we are industry leaders today. 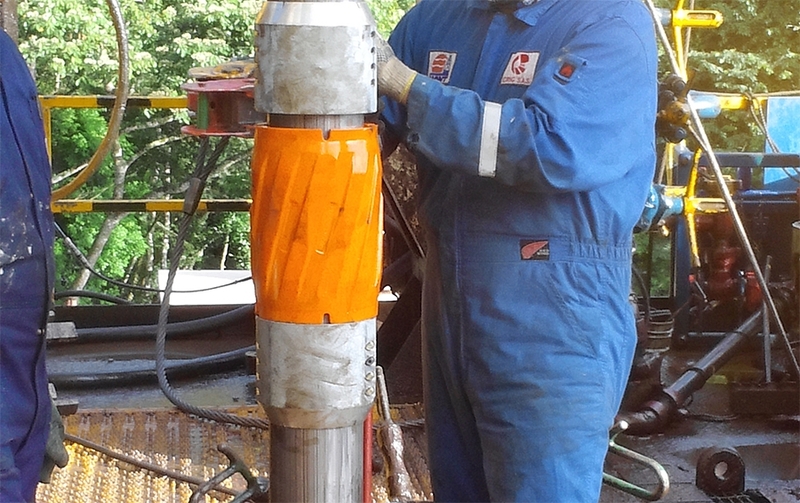 Since 1988, when we developed the original WWT Non-Rotating Drill pipe Protector (NRP) to help drillers reduce high rotary torque and casing wear, we have grown exponentially. 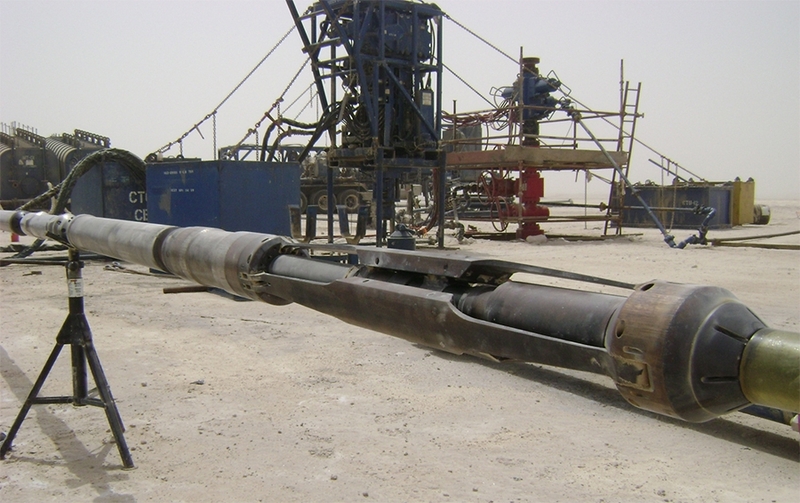 To overcome drag, buckling and other problems associated with horizontal drilling, we introduced the WWT SuperSlider Protector. 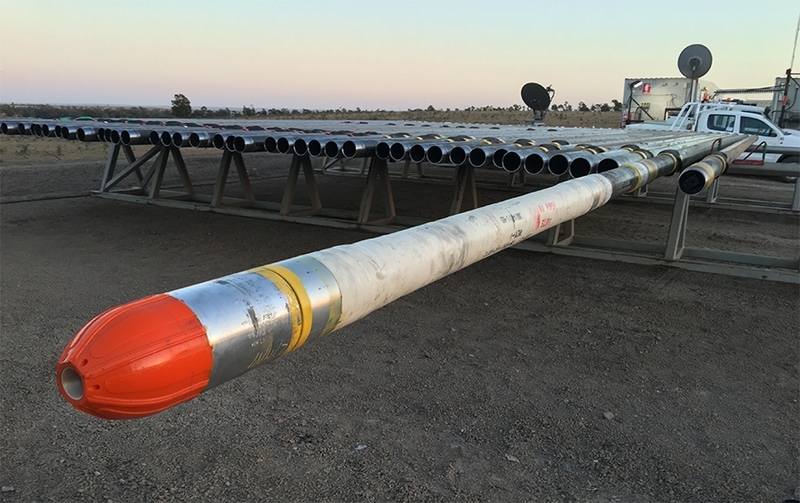 Casing running challenges are addressed by our FlexShoes and specialized selection of Jet and JetReam Guides to reduce the risk of landing casing short of TD. For Coiled Tubing applications, WWT pushed the limits with custom-engineered solutions – high-performance, hydraulically operated Coiled Tubing Tractors and support equipment that expand CT capabilities in extended reach wells. 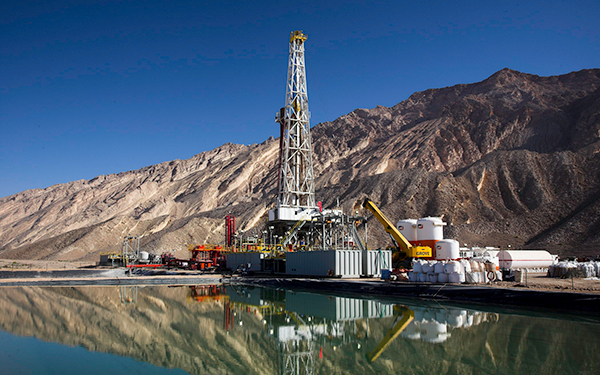 As operators go to greater depths in harsher conditions to meet the world’s energy needs, we are committed to helping them solve their complex challenges. 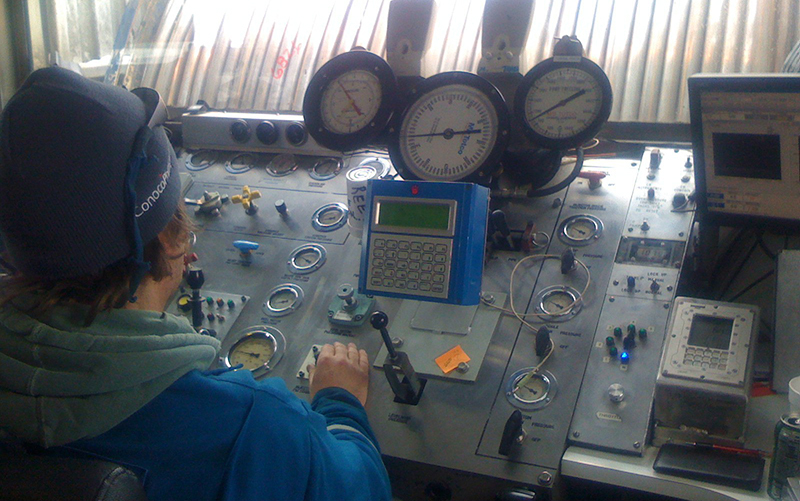 Our depth of oil and gas industry knowledge and experience, engineering expertise, and commitment to the highest level of product excellence and service enable us to continually enhance our products, apply them to new applicational challenges, and develop custom solutions that deliver maximum results. For Solutions to torque, drag, casing wear problems and more. 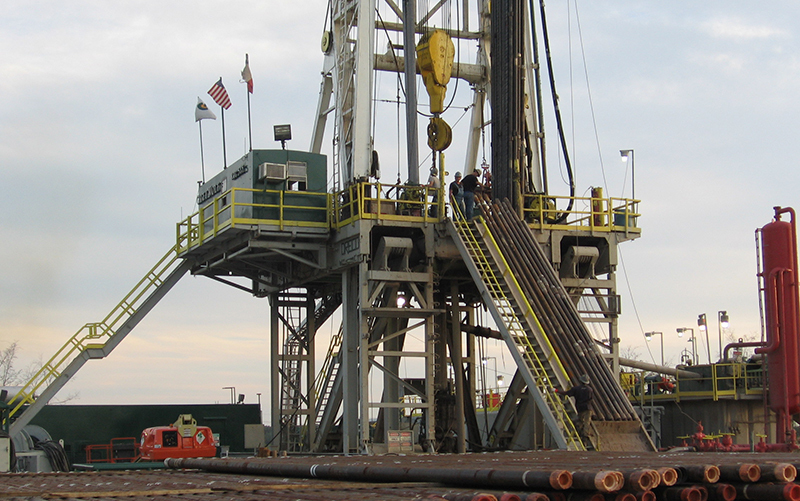 Helping Coiled Tubing Operators overcome the problem of CT lock-up in challenging wells. 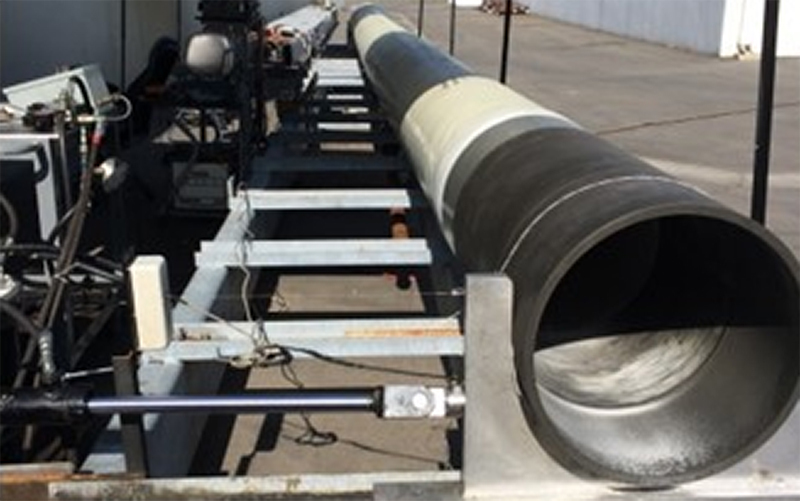 For Solutions for challenging casing runs and more.